I can hardly believe that Chichester’s Street Art Festival took place five years ago! 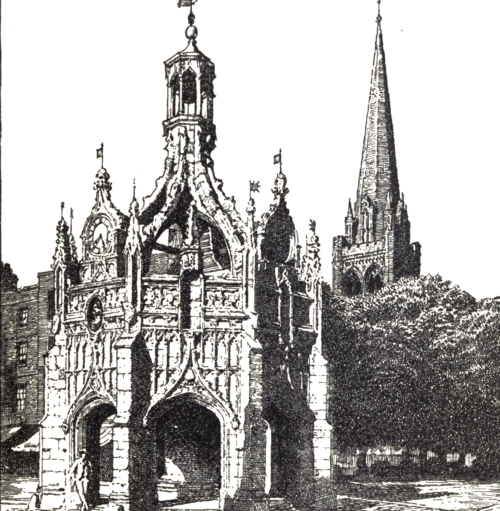 Most of the works were removed almost immediately after the temporary planning permission had expired as many locals were ‘champing at the bit’ to ensure that Chichester was returned to its former conservative self just as soon as possible. However some pieces still endure and I always find it a great pleasure when conducting tours of the city to point out a few interesting ones! So have you seen this little chap lurking close to East Street? It is by an artist who goes by the name of Dscreet! His signature owls can be seen all over the world! Are we lucky to have some of his work in Chichester? There’s a huge one by him overlooking the playing fields at Chi College. What are your views? I won’t enlighten you any further as to where this piece is …. 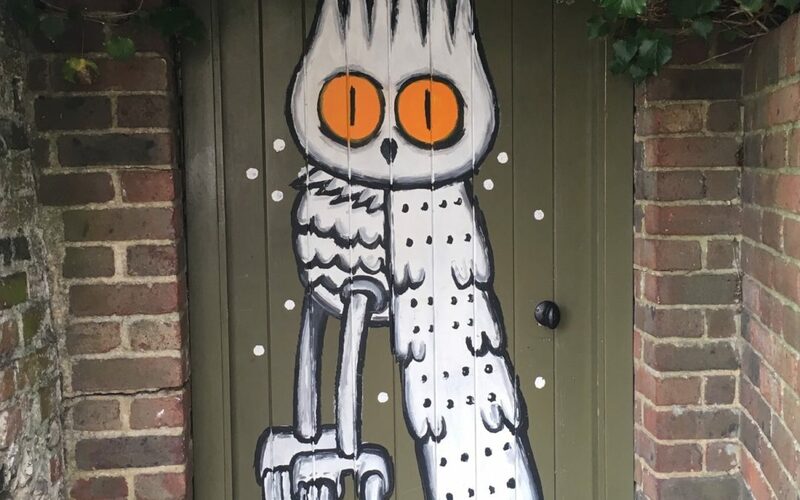 How about joining me on my ‘Public and Street Art Tour’ during the Festival of Chichester in the summer? We will look at a wide variety of pieces – some have been on show since the 1970s – and discuss the value and purpose of public art. The dates are on my calendar.